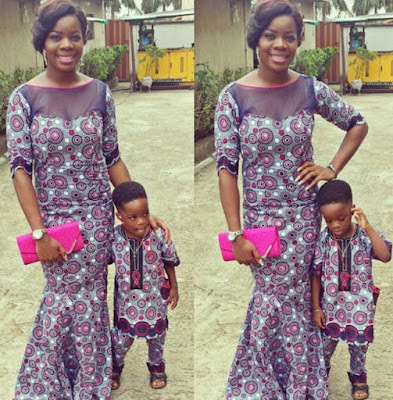 The web went agog this morning with the report of a new baby delivered to singer Ayodeji Balogun. The singer has officially confirmed that his manager in London, 38 year old Jada Pollock has delivered his third child. 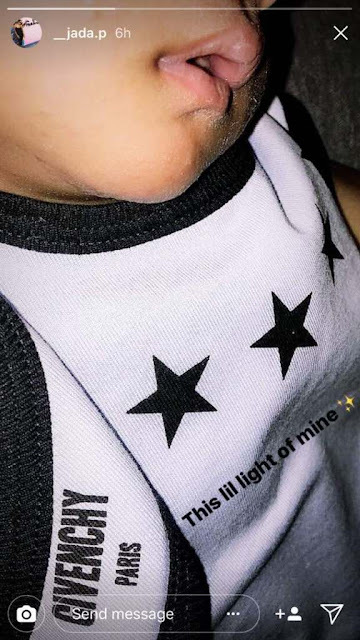 He took to Twitter few hours ago to confirm the report as he announces the birth of the baby boy named Zion Ayo Balogun. 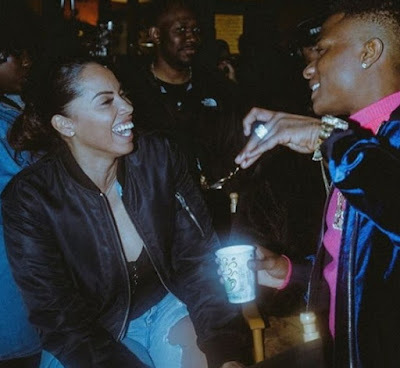 Jada who was already married at the time he met Wizkid reportedly dumped her husband when he got involved in a romantic affair with the singer. 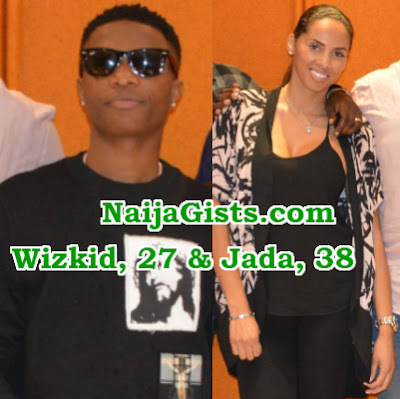 According to an insider, Wizkid’s big mummy as she is fondly called delivered the singer’s third child in London UK on Tuesday the 31st of October 2017. 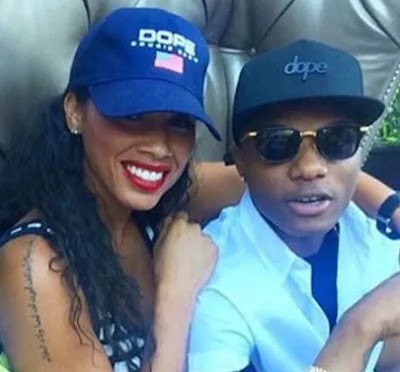 With this new addition, 27-year-old Wizkid is now fathering three different kids with 3 different women. 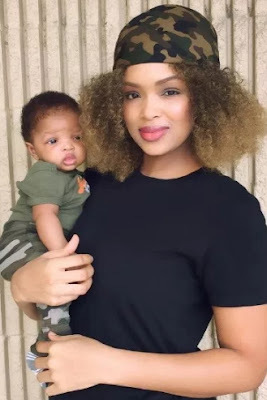 His first babymama, a Nigerian identified as Sola Ogudugu delivers the singer’s first child, Boluwatife in October 2000. 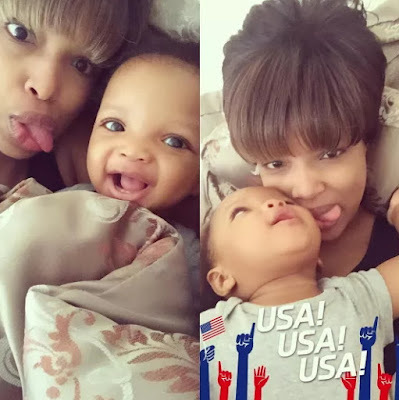 His second baby mama, an American named Binta Diamond Diallo delivered the singer’s 2nd child last year. With the rate at which the young man is spreading the blessing, he go soon catch up with 2baba. Ayodeji, you are in need of serious deliverance. At just 27, father of 3 children with 3 women? 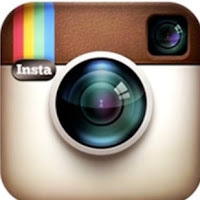 What will happen by the time you are 40? If this is how success is celebrated, I feel sorry for you. Many women, many problems. I hope your mother is paying attention. Thank you Lola O, you have said it all. Nothing more from me to add. Hmmm, this boy will soon overthrown 2baba as the father of d nation. Wizzy being father of many children is not a crime. People stop all what you are saying. Is the Wish of God if not it will never happen. Let Destiny come to pass. Nigeria, America then London. I bet the next point is South Africa. The guy must have had an A in Geography.